What's the Difference Between Acute Sinusitis and Chronic Sinusitis? What’s the Difference Between Acute Sinusitis and Chronic Sinusitis? When does Sinusitis become Acute? Acute sinusitis. Think of acute sinusitis as the situational kind. It lasts up to four weeks, but not longer. Typically, it stems from a common cold that lingers, allergies that flare up and won’t go away, or certain physical health factors that make people more prone to sinus trouble. Chronic sinusitis. This kind is more stubborn. Chronic sinusitis lasts at least 12 weeks. Asthma and ongoing allergies can be to blame, along with certain pre-existing conditions that make nasal passages regularly inflamed. 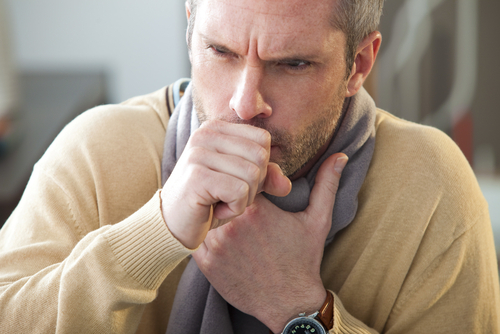 With either type of infection, you’ll want to talk with a sinus doctor to help customize your treatment and pinpoint any possible underlying conditions, such as undiagnosed allergies. Day-to-day treatment for chronic sinusitis is the same, but the longer-term treatment plan is different. Why? With chronic sinusitis, there may be ongoing health factors (such as a structural abnormality in the nose) that contribute to the continued sinus infections. Allergy treatments, lifestyle changes and, in some cases, sinus surgery may be considered. 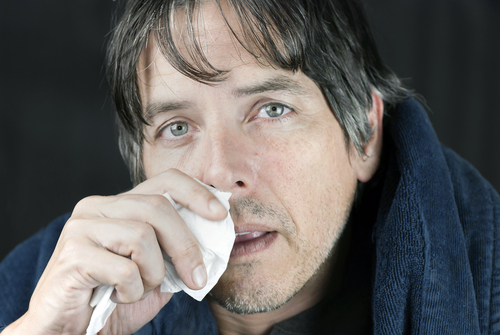 If sinusitis is bringing you down, give us a call. Our NYC sinus doctors will help you get to the root of your sinus infections and find a treatment plan that’s right for you. My Sinus Infection Won’t Go Away. What Do I Do? Chronic Sinus Infections: Could You Have Them?